What are Those Tiny Red or Purple Lines on My Face and What Can I Do? Have you noticed that more and more tiny red or purple lines on your face as a result of aging, sun damage, alcohol consumption, heredity, rosacea, pregnancy, hormone therapy and stress? Known as telangiectasias, the tiny spider or thread-like blood vessels can develop anywhere on the body but are especially prevalent on the face. The vessels involved can be veins or capillaries and tend to cluster around the nose, cheeks and chin, creating unsightly areas that can make it hard to face the world with confidence. This usually results in a red or purple lesion since the blood vessels can be visible through the skin. These lesions occur in many sizes, shapes and forms all over the body. Spider veins on the face don’t hurt, and they aren’t dangerous or life-threatening, but they certainly affect appearance and self-esteem for many people. They can make the face appear slightly bruised and cause you to look older than you are. On top of that, these broken blood vessels are likely to get worse over time if left untreated. They affect millions of people and unfortunately they don’t typically disappear on their own. The most effective treatment option for broken blood vessels happens to also be quick, virtually painless and highly effective. At Noydeen Beauty, we utilize laser light treatments to heat the affected blood vessels, causing them to collapse and leaving surrounding skin undamaged. Afterward, the tissue from destroyed blood vessels simply dissolves, restoring the skin’s natural appearance within days. 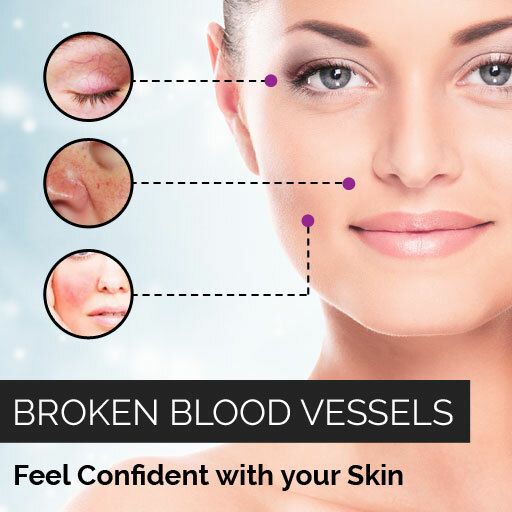 There are no scientifically proven product or technique to eliminate broken blood vessels completely. However, there are new technologies that can dramatically improve the appearance of scars and minimize their visibility. 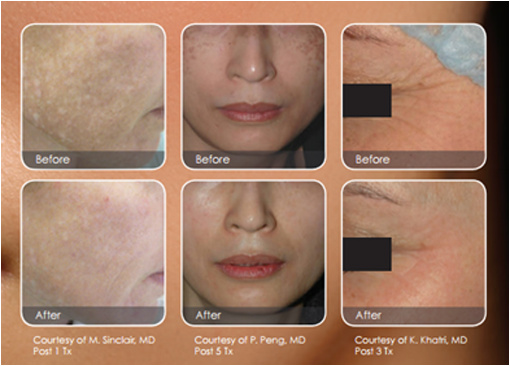 Using lasers, Noydeen Beauty can dramatically minimize the appearance of veins that are noticeable. It’s a safe, effective and quick treatment that can have a dramatic impact on so many people struggling with this problem and we are thrilled to offer this innovative treatment to our clients. Our patients are impressed to see the instant improvement in their condition after a series of treatments. 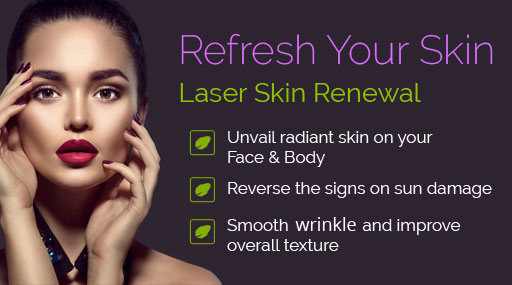 For more information laser scar removal to schedule a consultation, contact Noydeen Beauty! What types of broken blood vessels marks can be treated? Broken blood vessels that are less than 6mm are the best candidates for treatment. What types of broken blood vessels can be treated? Laser vein removal is designed to treat broken blood vessels on any area of the body, including the face. Laser vein removal can be safely used on most skin types. During your consultation, Noydeen Beauty will determine if you are a good candidate for the procedure based on a variety of factors. Depending on the condition being treated 3 -6 treatment sessions are recommended for broken blood vessel treatment.